bran | Dukan Diet: desserts etc. Oat bran pancakes did not work for me, so I came up with this recipe instead. 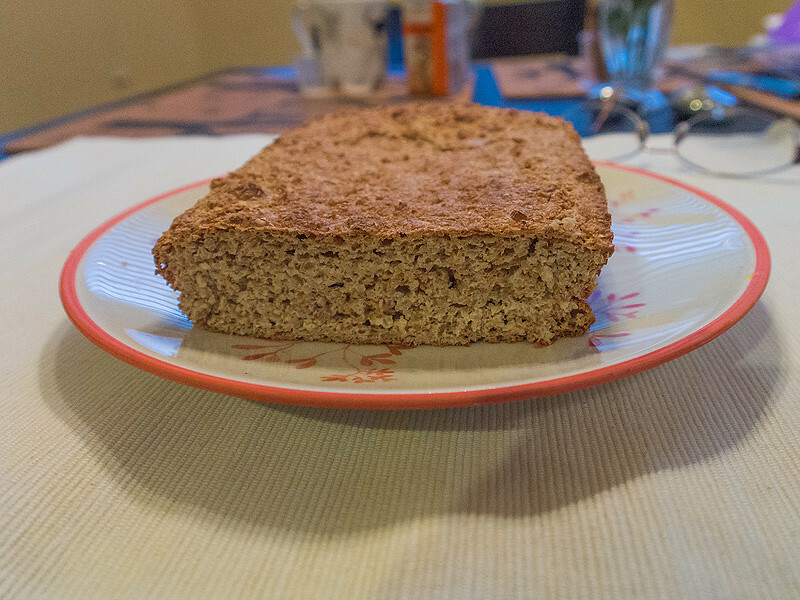 That is real bread – it can be sliced, used for sandwiches and toasts, I even make French toasts with it.